The brand new song from Frames and Swell Season frontman Glen Hansard has gotten a video, filmed in the exotic locale of Jamaica. But don’t worry, the song isn’t a new reggae classic, rather a return to Hansard’s roots as a busker. It’s a simple song built around Glen’s voice and guitar, with some added horns to give it a more radio-friendly feel. And it works. Very, very well. 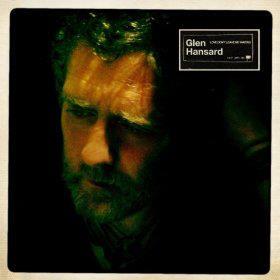 Glen Hansard’s debut solo album Rhythm and Repose is released on June 19th.